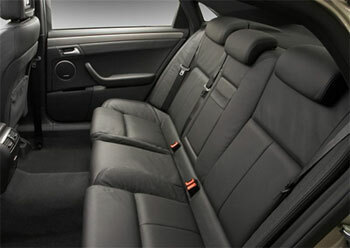 The car is very rewarding with hip, shoulder, head and leg room generous in all five seating positions. 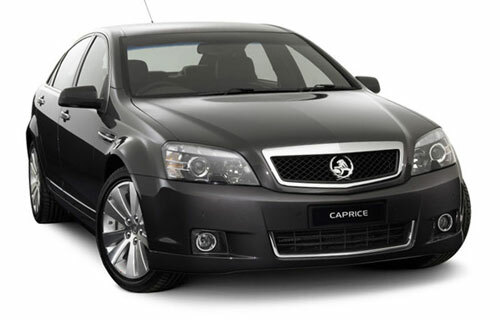 The sheer size of the rear gives that armchair feeling for which the Caprice is perhaps best renowned. The Viano is equipped with a host of comfortable features and equipment that quickly alleviate the stress of any journey. The rear air suspension offer exceptional driving comfort. Powerful climate control systems, such as the standard-specification THERMOTRONIC automatic climate control, guarantee pleasant interior temperatures. Thanks to an ergonomic operating concept including luxury seats, passengers could not be more relaxed. Supportive seating provides ride comfort and helps reduce fatigue. A rear cooler ventilation system with overhead air vents provide additional comfort for occupants at the rear, plus three-point seatbelts for all occupants provide increased safety. 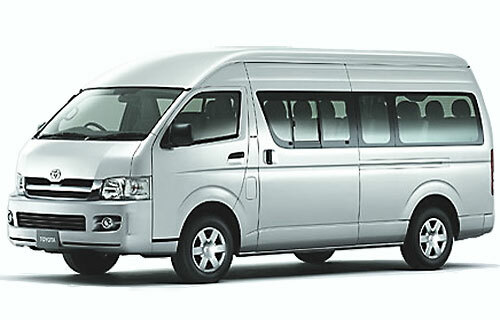 This 14-seater also includes fold up last row seats for increased storage on those long trips away. Luxury long wheel based sedans and minivans are available for charter to take the hassles out of commuting. Our fleet of modern vehicles are ready to be deployed anytime to chauffer our clients to any location around the Perth metro areas or country WA. Our vehicles are serviced and maintained according to a strict time and distance schedule ensuring perfect working conditions every time. They are inspected by the Department of Transport on an annual basis and all are fully insured exceeding the requirements of the Department. After completion of each job, the vehicle used is cleaned and sanitised so as our clients will step into our fleet with a new car feeling every time.